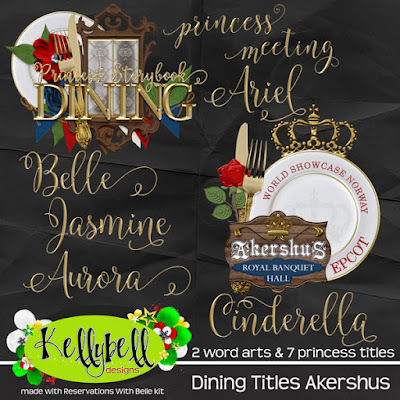 This week Kelly has a bountiful buffet of scrumptious Dining Titles and coordinating Quick Pages. 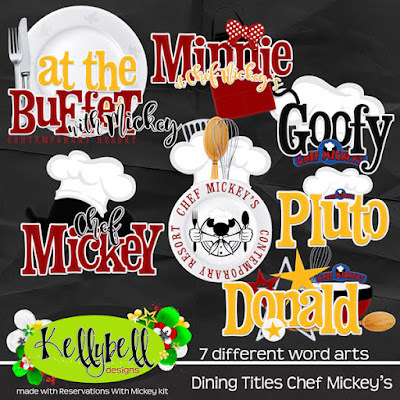 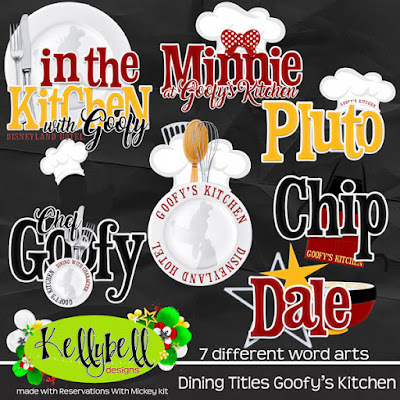 First there are classic titles from Chef Mickey's and Goofy's Kitchen. 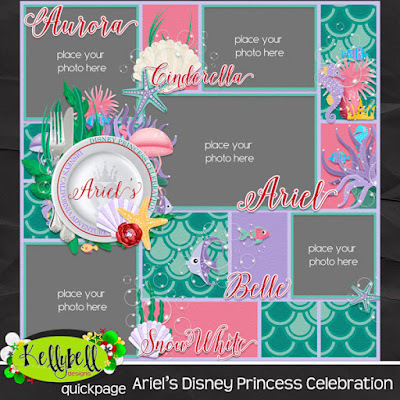 Next is a parade of princess packs for Akershus, Ariel's Grotto, and Cinderella's Royal Table. 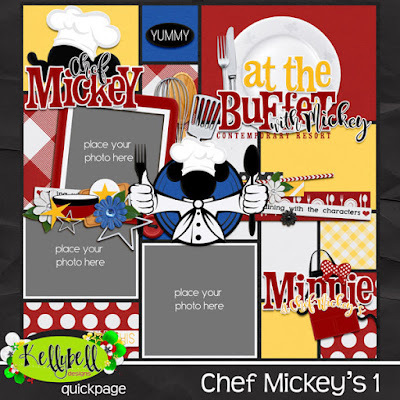 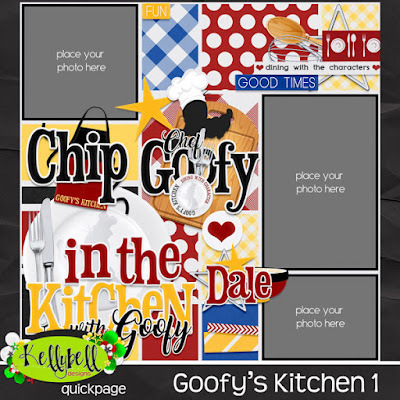 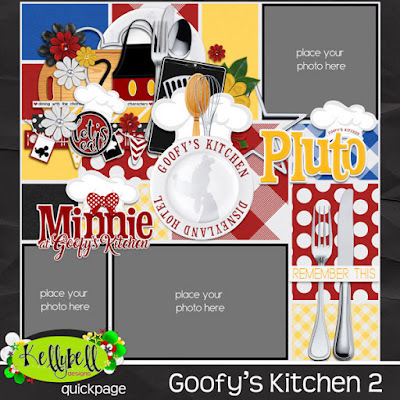 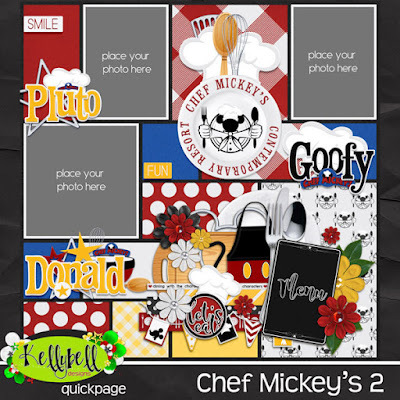 These kits will make creating delicious pages a snap so get out there and make those dining reservations! 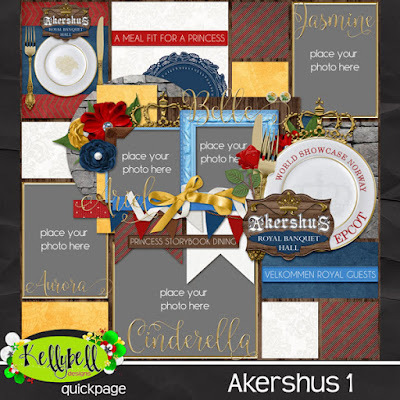 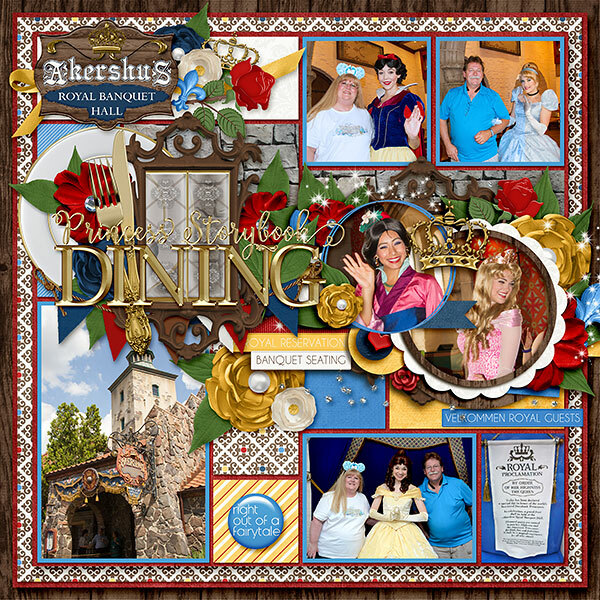 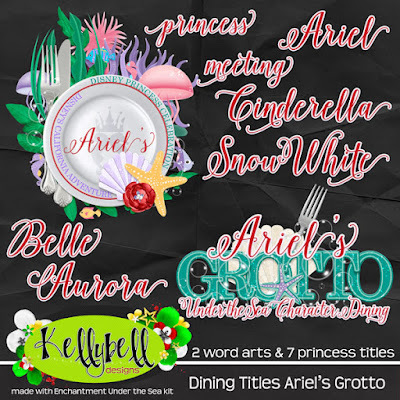 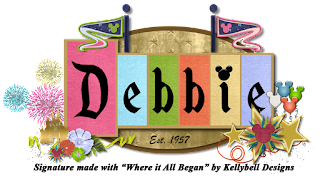 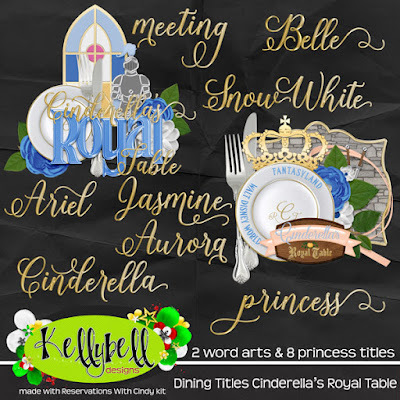 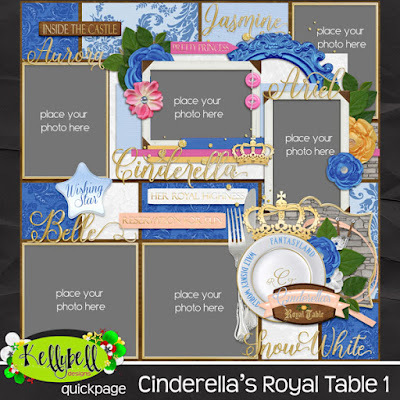 My layout is made with Reservation with Belle and the new Dining Titles Akershus. 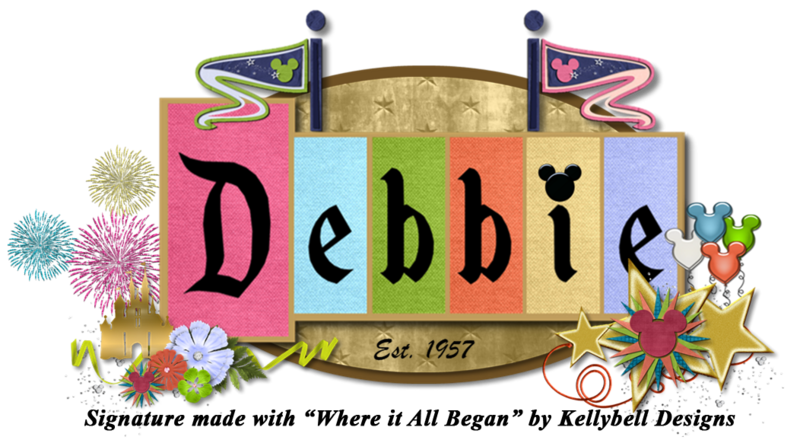 Have a great scrappin' weekend and don't forget to go to Kellybell Designs Store this weekend and pick up some goodies!